Daniel Schmitt & Co. Reviews "Great service, no complaints!" We are delighted when our customers take the time, even go out of their way to review their experience with Daniel Schmitt & Co. Classic Car Gallery. Thank you! It is our privilege to have you come in and drive the car of your dreams home. I would like to submit that I purchased a 66 mustang and my wife was not happy with me. When I called my salesman, he offered to give me a full refund and actually did so. I have never experienced anything like it in my life. They are very honorable people. Alfonso C.
Joe was incredible to work with. Great experience and great car! Thanks for the superb communication. Bill G.
Amazing dealership to do business with great experience. Straight and to the point no BS. I highly recommend Joe Clark fast and great follow up keep up the great work. The owner should be very proud! Matt W.
It was a very pleasant experience dealing with the folks at Daniel Schmitt. 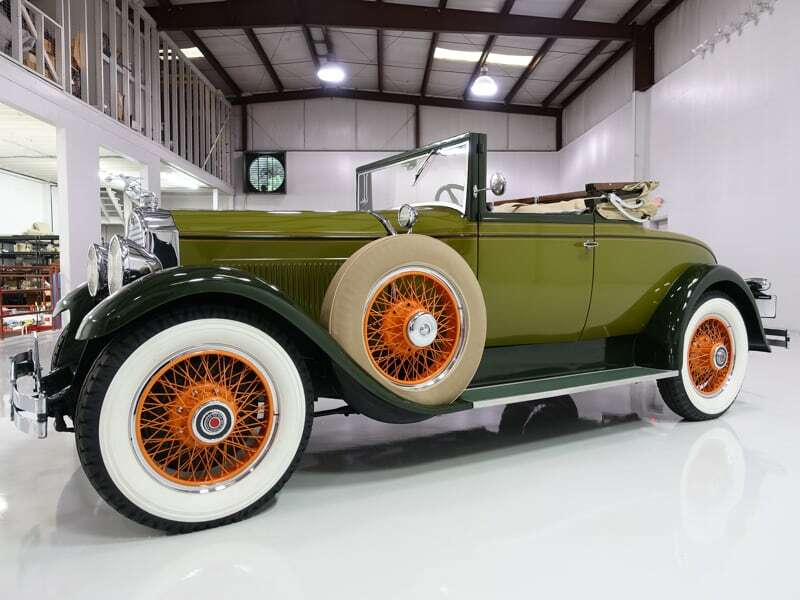 I purchased a 1929 Packard and the process was handled promptly and professionally. The car was delivered within 10 days of my purchase and all was in order. 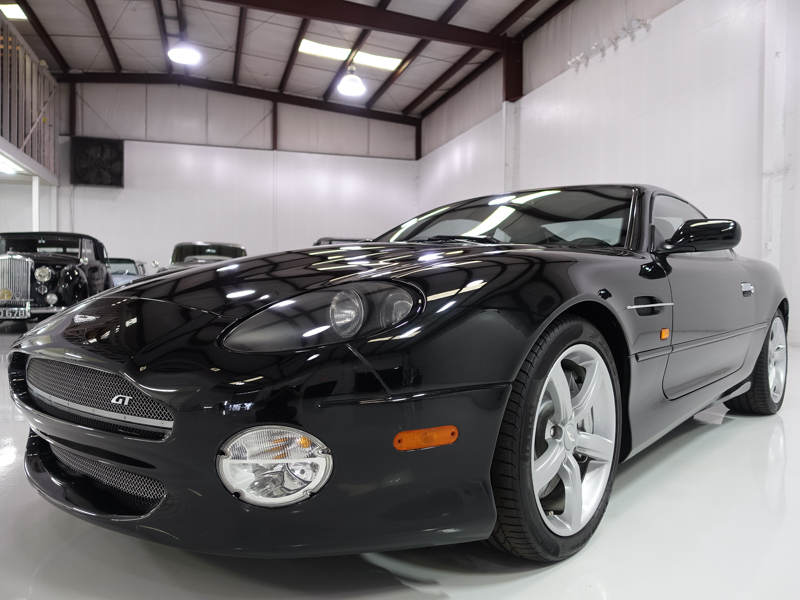 I would recommend anyone in the market for a classic car to consider Daniel Schmitt & Co. John M.
I bought a 2003 Aston-Martin DB 7 GT from Daniel Schmitt and Co. in early April 2017. The purchase and entire experience was excellent. 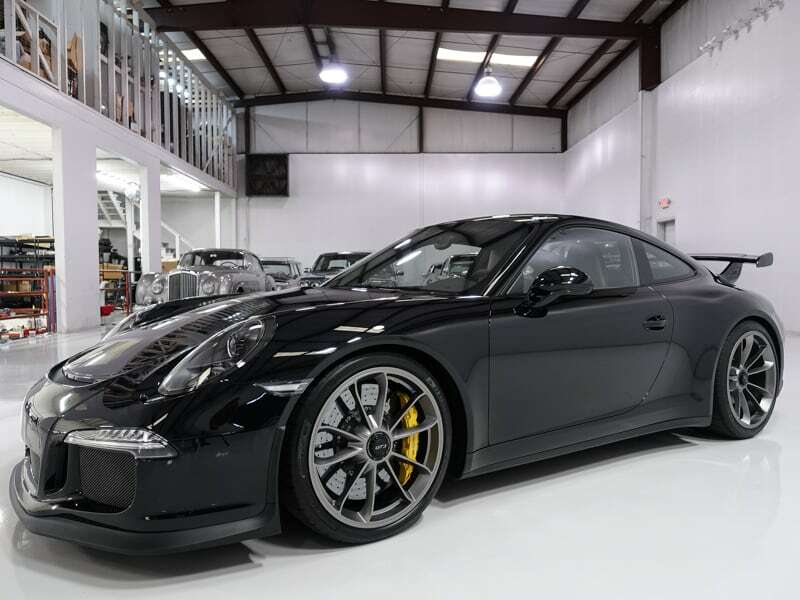 I have to give kudos to Mike Dyer (who originally happen to mention they had the car and sent photos of it), John Sherman who did the actual negotiating with the actual owner who had left it there on consignment (rare for this firm) and Andreea DeMiere who handled all the paperwork. The whole process was effortless on my part – other than sending the money! The car is a very rare variant of the DB 7 and hard to come by in such nice shape and with such low miles. I do not give reviews often as either the business is okay, or there are problems and with the latter I do not give a truly negative review unless it is fully deserved. 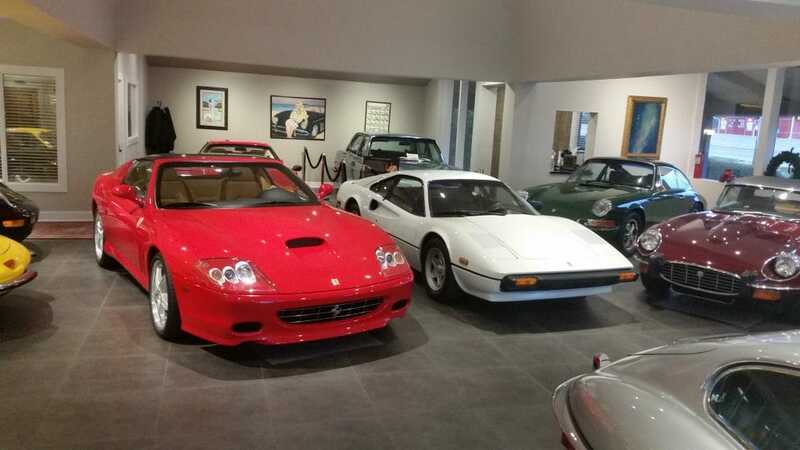 Daniel Schmitt & Co. is a very good firm to deal with, with a list of quality products and often has a number of cars in nice shape, not just the rarer and more expensive collector cars. Would I buy a used car from these people? I did and I would again! Jeff S.
Review Daniel Schmitt and their agent John Sherman are first rate, totally transparent and displaying lots of integrity in a business (used cars) that does not have a stellar reputation overall. These guys are the best. Very efficient, seemingly very well run. I’d buy another car from them any day. John Daniel R.
Great experience with Daniel Schmitt and Co! I found the car on eBay and called the dealership in St. Louis. John was very helpful and answered all my questions. The next day all the papers were done and they even helped with the shipping down to California. Very professional and efficient I will buy again from them! Emilio J. As a young successful business owner and knowing how important customer service is I truly have to say that John Sherman really proved to me that this dealer does represent who there are by making sure I was happy with my purchase. 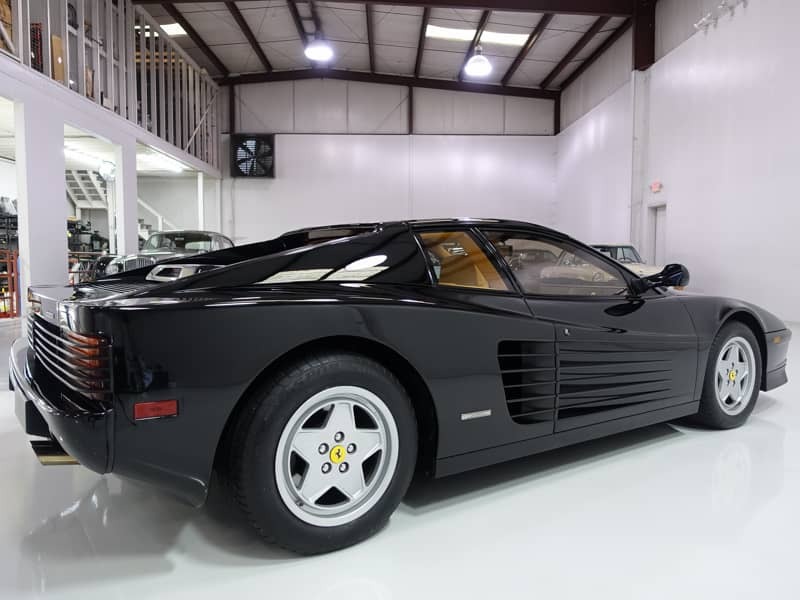 Even though bought a used car that is 30 yrs old and signed a contract As Is condition John still paid the minor things that we addressed with a Ferrari mechanic Andrea as well made it very smooth experience I will definitely give them business again. 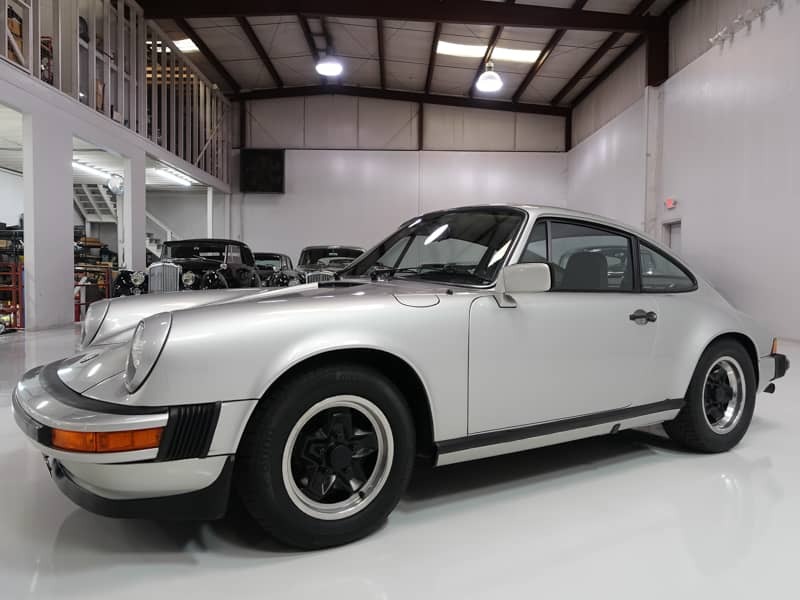 Alex K.
If you’re looking for your dream collector car, go to Daniel Schmitt & Co. first! I don’t invest 150k in a car every day, so I flew down to St. Louis to visit the showroom in person. I wanted to not only see the beautiful Mercedes-Benz I was going to buy, but to get a feel of the whole Daniel Schmitt business/experience and see how the other cars are kept and maintained. The quality of the cars in his showroom were exceptional. There is no surprise he has stayed in business for so long, everything was exquisite. The staff was warm and welcoming and my purchase was finalized quickly and efficient, quicker than a new car dealership… I’m very happy with my Benz, it is exactly what I was looking for. Now we’re talking about selling my ’68 Jaguar and a Model A to Schmitt. I’ve kept my Jaguar XKE Coupe in pristine condition and it has very low miles, so it’s going to sell reasonably fast! Mitchell G.
This is without a doubt the best classic car showroom in the tri-state area, even the U.S. I have visited more than a dozen and Daniel Schmitt & Co. is the best. Ferraris and Porsches are my thing and I know them inside out, so I trust these guys. My salesman was able to not only understand what I wanted but realize what would most benefit me as a collector and as a classic car aficionado. These guys know their products and understand their customers. Thanks again. Andrew D.
I am a very demanding customer when it comes to buying cars. But I’m also very loyal and Daniel Schmitt & Co. has earned my business for many years. From the moment I walked into his beautiful showroom, I experienced A+ customer service from their manager John and I was able to purchase my new Jaguar in just a little over an hour. The car is just as I expected it and it’s the first to start my Jaguar collection. I’m looking forward to my next purchase! 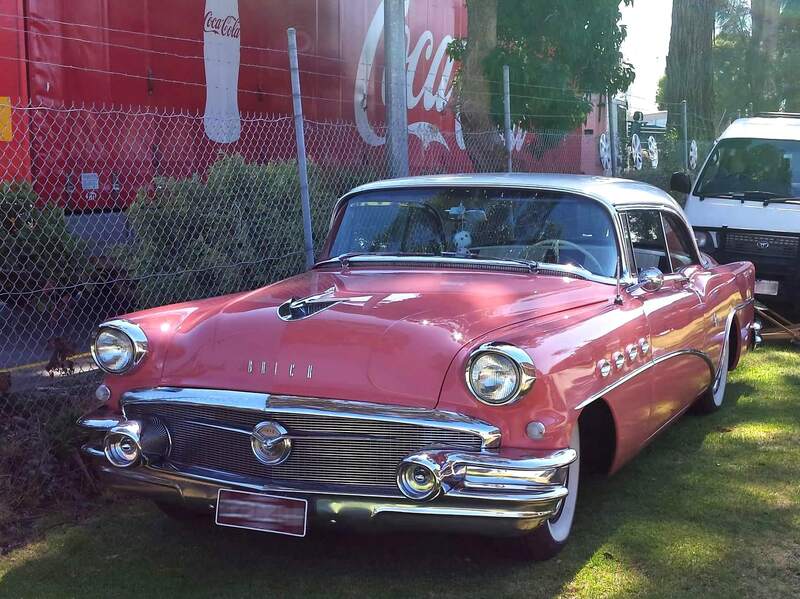 Julian R.
It is now 5 yrs since I purchased my gorgeous 1956 Buick Riviera from Daniel Schmitt, i have to say what a great car this has been ,simply a beautiful car a wonderful experience so to all there ,a great big thank you. Dream car found! 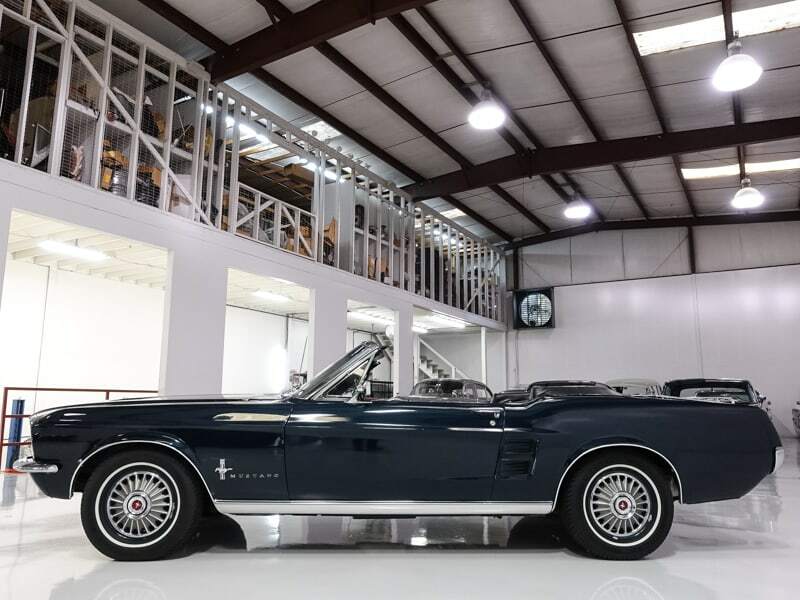 The professionals at Daniel Schmitt and Company helped me fulfill a long time dream to have a 1966 Mustang convertible. 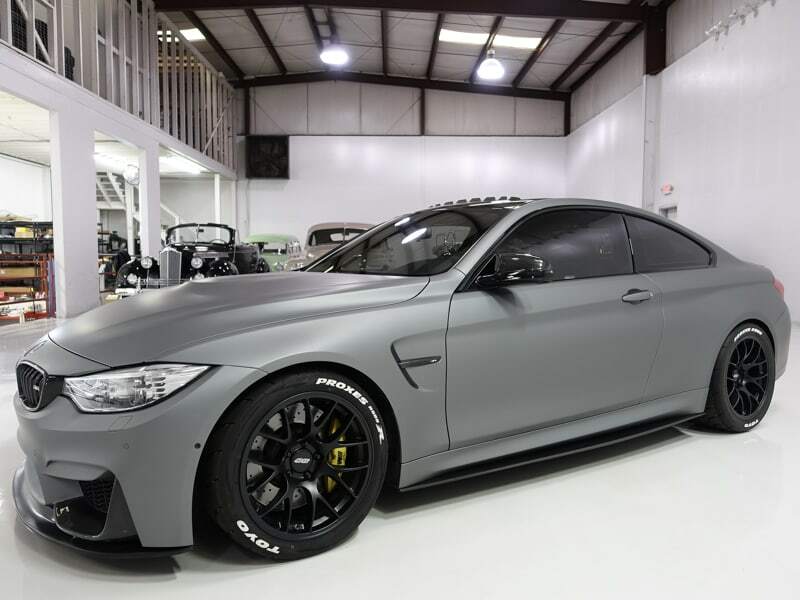 When I called to talk about a specific car they were excellent in describing the car and its attributes but were also very clear that if this wasn’t the car for me that they could find it. 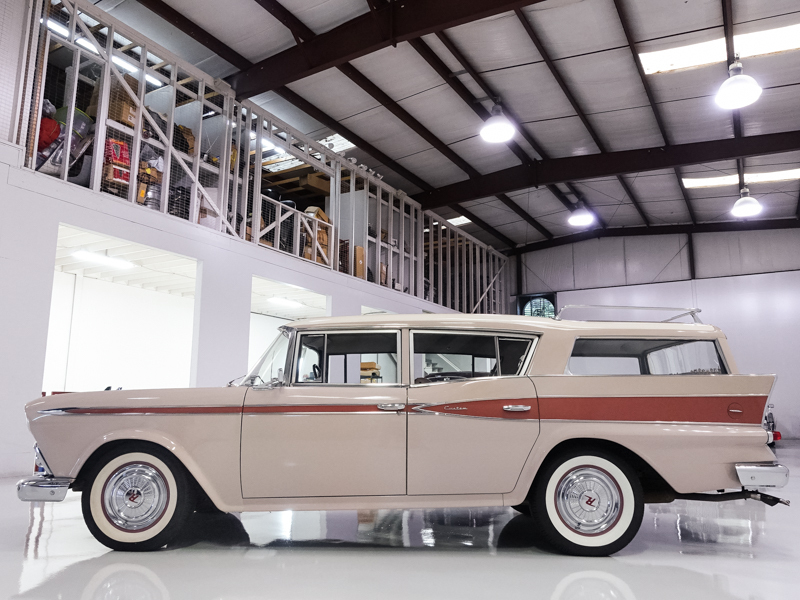 Ultimately this was the car for me and they made it a seamless experience for my first classic car purchase. They set me up with inspection opportunities and also arranged for the car to be shipped to California. *** who sold me the car was great and I highly recommend asking for him directly. ***** in finance got everything together quickly and I am now enjoying my new convertible. If you are looking to fulfill a long time dream, look no further they will help make it happen. Sam W.
I had a great experience with Daniel Schmitt & Co. Ivan K was my salesperson and everything went smoothly. He described the vehicle perfectly and arranged shipping for me with ease. I would not hesitate to do business with these guys/girls again. Chloe was excellent as well. She handled all the title work flawlessly. I could not have had a better out of state buying experience. I will definitely keep this dealership on my list of possibilities for future purchases! Thanks again Ivan and Chloe! Andrew S.
Great dealing with Daniel Schmitt & Co., buy with confidence. Ken N.
Very helpful, with a great selection of cars. They delivered my Packard exactly as promised, and the car was as good as or better than their description. Would recommend to anyone looking for a classic or sports car. Mark W.
I have bought 2 cars from Daniel Schmitt and Co., the first being in 2008. 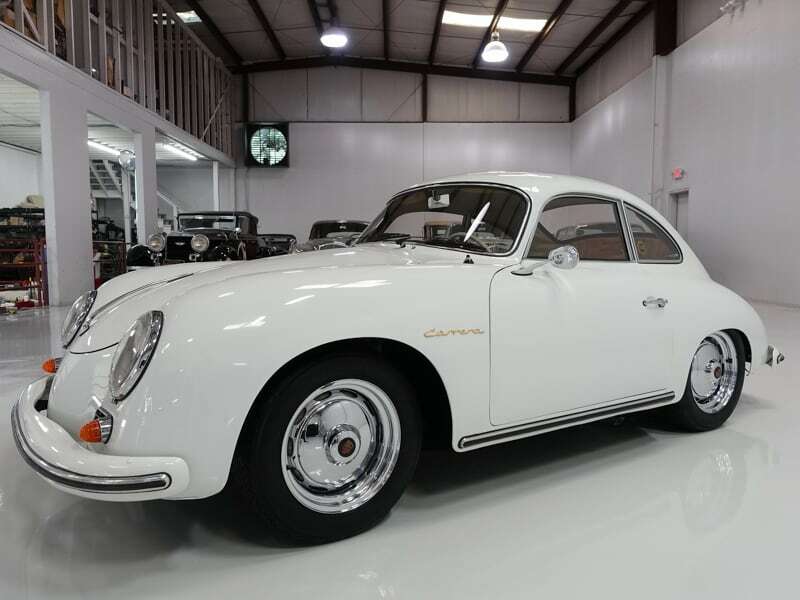 The most recent one was purchased through their sales manager, John Sherman, who I had met at a classic car show being run by his brother in Southern California. The experiences were both very professional and pleasurable. On my first purchase, the air conditioner arrived not working and they immediately sent me a check for the repairs, with no hassles. The most recent purchase came as described and is a beautiful, original, 67 Mustang convertible. Yes, you can get nervous when you pay a lot of money for a car that is 2,000 miles away, but this company is very dependable, and so easy to deal with. I highly recommend them. CRAIG K.
Great Customer Service. Anyone looking to buy a car from several states away has to be ready for many challenges. First and foremost you want to deal with people who are honest. You also want people who are knowledgeable, communicate quickly, and who understand that it is a big deal to drop serious coin on a vehicle that you can’t drive, hear, or see in person before you buy it. I found Daniel Schmitt & Co to be all of these things. The salesman I worked with, John Sherman, was sensitive to my needs and many questions, always got back to me quickly, and even gave me his cell number and said he was available 24 hours a day. Once he returned my call on the road on his day off. After making a non-refundable deposit I realized that the car I bought was not going to work out for me after all. I asked for a refund of the deposit and they gave it to me even though they were not obligated to do so. This was handled by their customer service manager Chloe. When their bank charged me another $1,000 by error they were very quick and responsive it accepting responsibility; Chloe corrected the situation right away and she always replied to may calls and emails on the same day. This is the kind of business you want to deal with when buying a classic car from a distance. I highly recommend Daniel Schmitt & Co. A-RON D.W. Excellent cars and service, very professional, I have bought and sold several cars with Daniel Schmitt & Co. and i highly recommend them. Alex S.
Could not have asked for a better Experience!! I purchased my vehicle over the phone because I was not able to make it through St. Louis. Everything was just as described, and pictures were dead on. I would not hesitate one bit in referring anyone to Daniel Schmitt & Co.. Tom C.